"Learn More" to view what work was done for some of our recent projects. The American Health Lawyer’s Association (AHLA) is the nation’s largest nonpartisan educational health care organization devoted to legal issues. 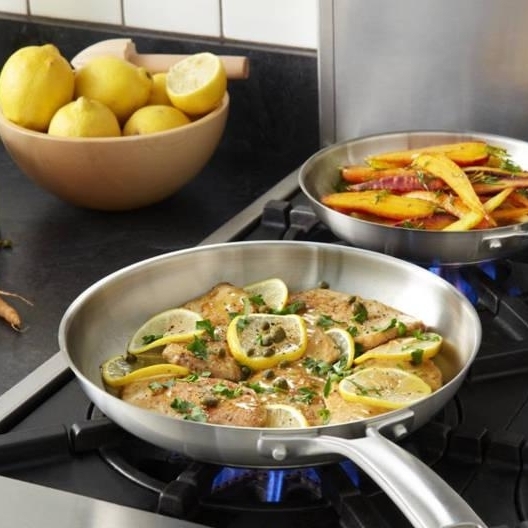 Calphalon is one of Newell Brands’, formally Newell Rubbermaid, flagship brands producing premium cookware, bake ware and cutlery for consumers around the world. 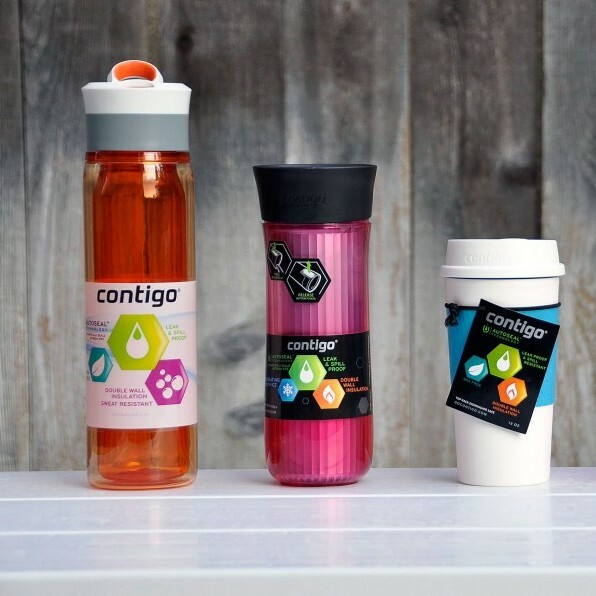 Contigo is popular life style water bottle and travel mug brand manufacturer, known for it’s revolutionary product designs and edgy relatable content. 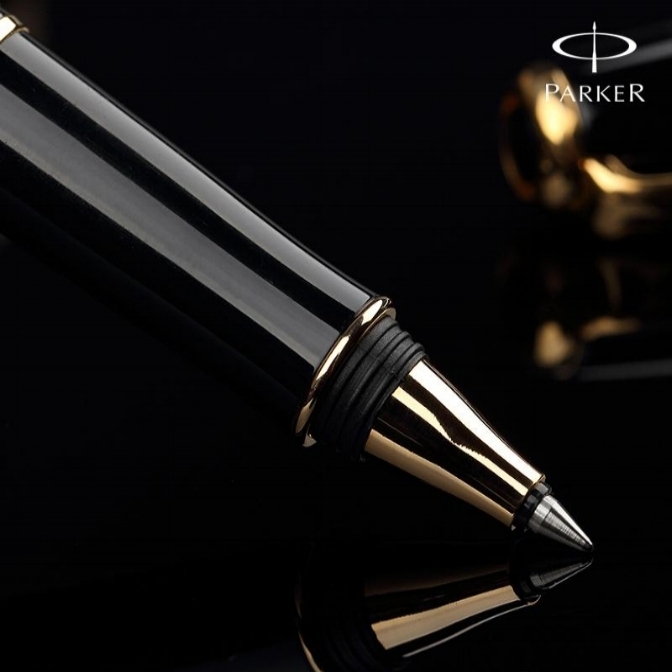 Parker Pen is a luxury fine writing pen manufacturer, based out of the United Kingdom. Founded 1888, the brand is known revolutionizing the fine writing instrument. rOtring is a techinical pen company established in 1928, based out of the United Kingdom. The brand boasts products made for architects and designers. 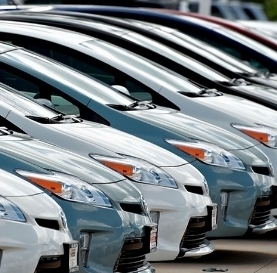 US Auto Sales has been helping families purchase vehicles for 25 years. They are committed to working with all credit levels to make car ownership a reality for everyone.